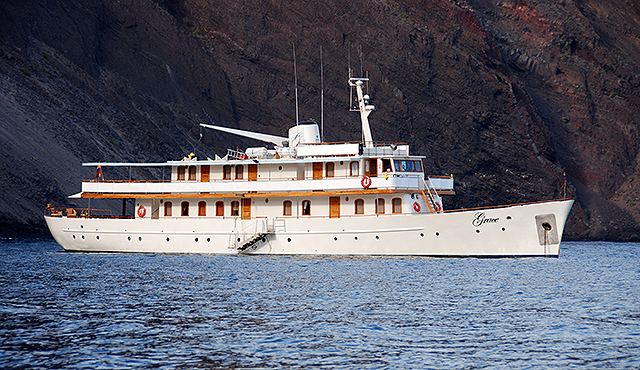 then take advantage of our nearly 20 years of first-hand knowledge in helping you design a Galapagos experience tailored precisely to your interests. And if we want do some extensions? If you have the time, it’s well worth getting to know some of the wonders of Ecuador, and to even consider a side trip to Machu Picchu and Cuzco, in neighbouring Peru. See our extension ideas to get you thinking. We can suggest very comfortable options for most of these. Contact us here by email, and we can either begin exchanging that way, or we can schedule a phone or Skype conversation to explore your interests, after which we can start putting together the elements of your trip, until it’s refined to your satisfaction.